if you'd like to buy Rust T shirts local edition which Rust Samurai (Japanese Community) created. We welcome if you'd like to do lightning talk! 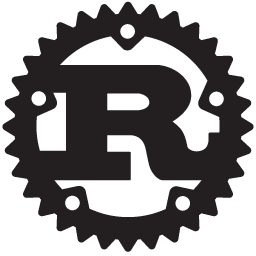 saneyuki_s published Rust 1.0 Release記念祝賀LT会.